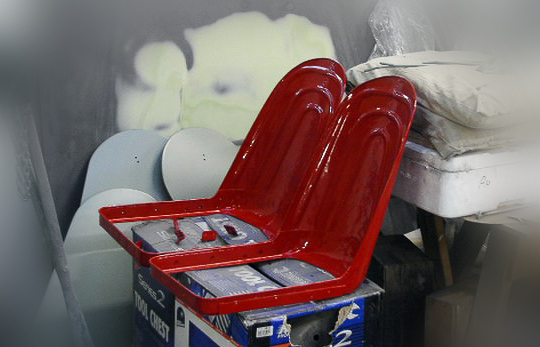 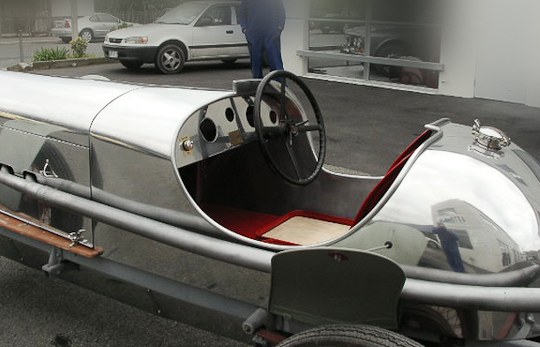 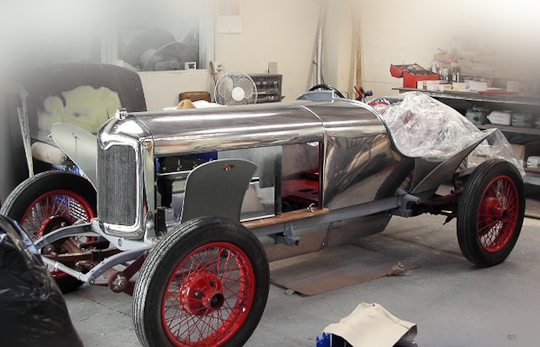 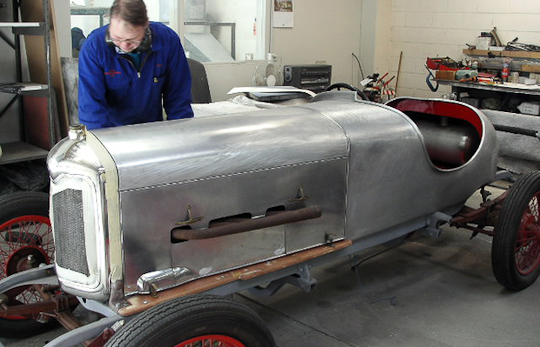 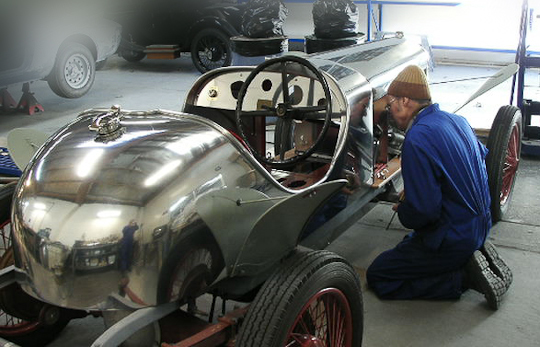 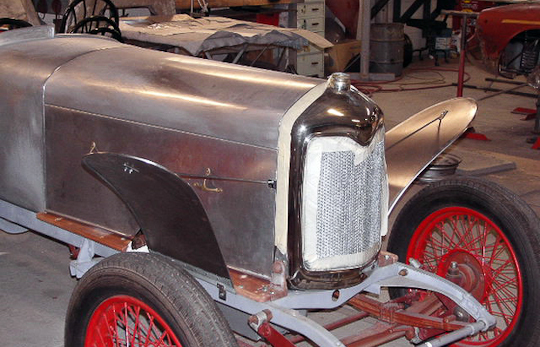 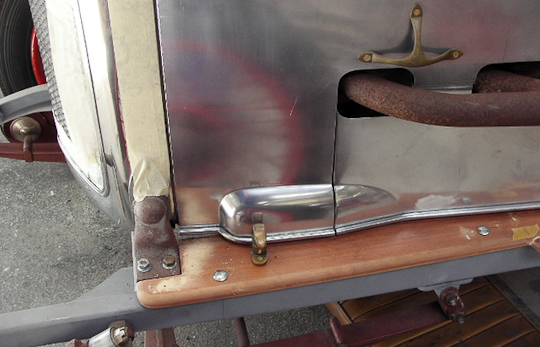 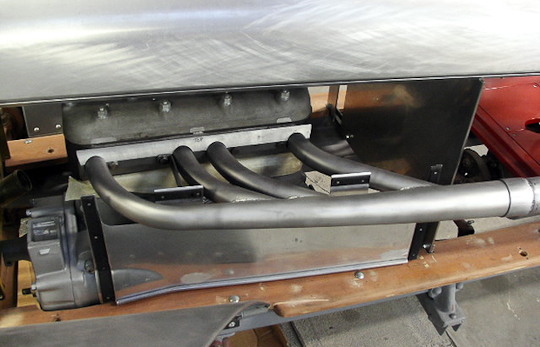 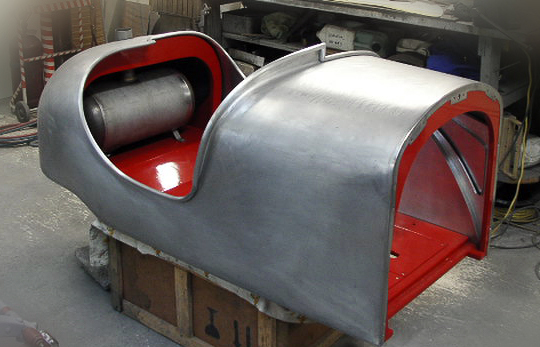 Polished aluminium body by Auto Restorations to original design. 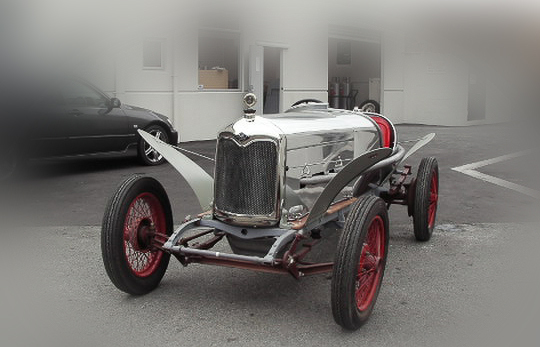 The first Riley car was built in 1898, and was considered very innovative at this time in the evolution of the automobile as the car featured the first mechanically operated inlet valve. 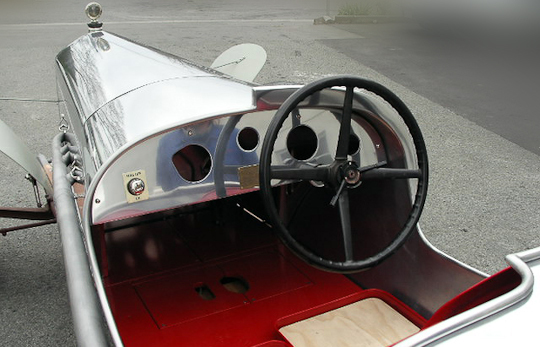 By 1919 Riley had introduced detachable wire spoke wheels, adjustable front seats and steering columns. 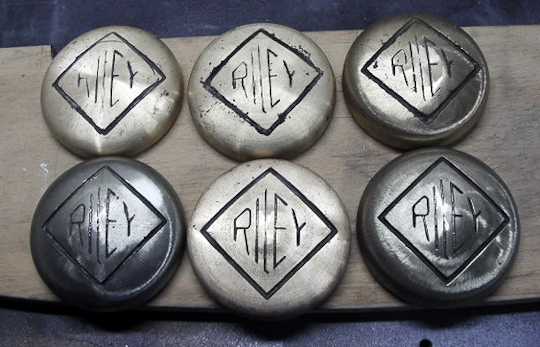 The innovative “Riley” wheel soon gained admirers, such as Rolls-Royce who took out a license to manufacture it, along with at least eight other manufacturers. 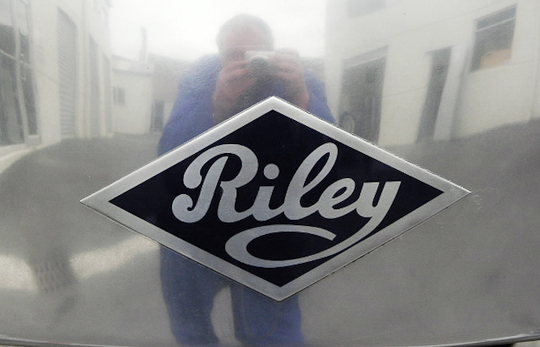 The Riley Company had a very innovative design department but faltered in business as they were prone to announce new models without ever having the capacity to begin manufacture. 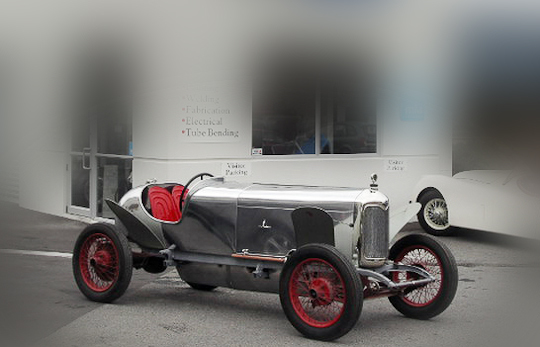 The first Riley of note was the 1919 “Eleven”, although given the array of body styles available it is a car somewhat hard to detail. 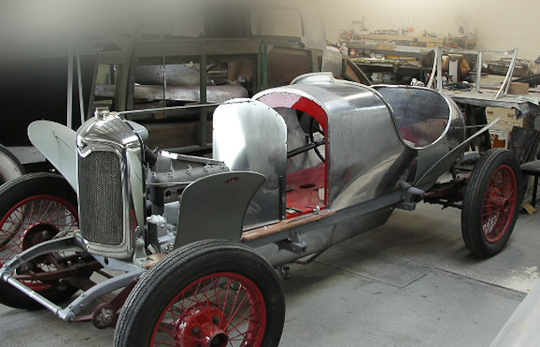 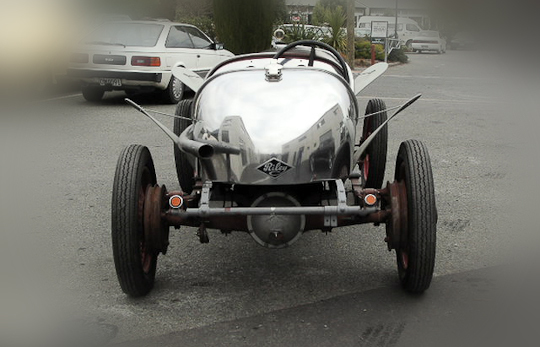 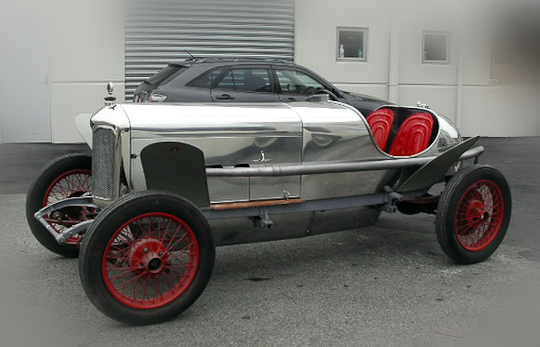 Fitted with a 1498cc, 4-cylinder engine, it was originally available as a two-seater sports car, then a four-seater sports car, and by 1924 as a short-chassis “Redwing” racing car—so named because of the characteristic scheme of polished alloy body shell with red “wing” style mudguards.